Here at Willoughby Foods we do more than providing healthy, nutritious and delicious school meals. 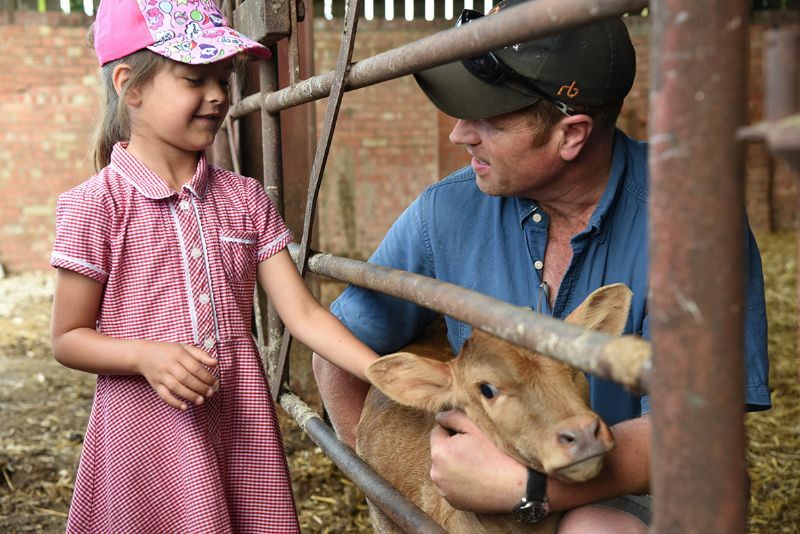 We are delighted to be able to offer schools the opportunity to come and experience our working farm as well as our bespoke kitchens and butchers shop. Our experience and facilities enable us to offer an interactive and hands on educational visit. We can assist with transport costs and of course all the children receive a delicious lunch. We also offer classroom workshops which can be tailored to various aspects of the curriculum including areas of English, Maths, Geography and Science. The workshops have been a great success in the past with the children engaging and making learning fun. Willoughby Foods also take Tractors into Schools, taking learning direct to the school. For more information on any of these exciting opportunities please contact us direct. 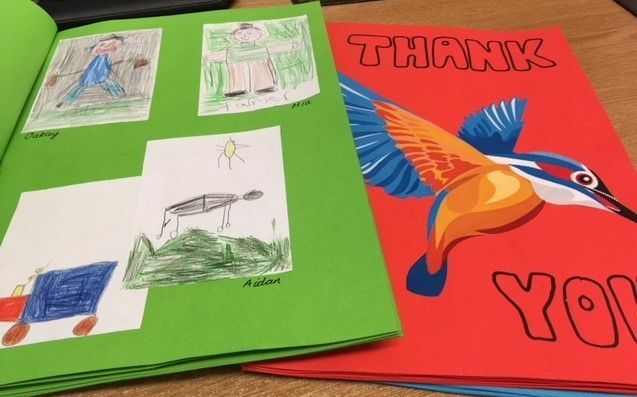 A lovely thank you from William Stukeley C of E Primary School following their Farm & Kitchen Visits. 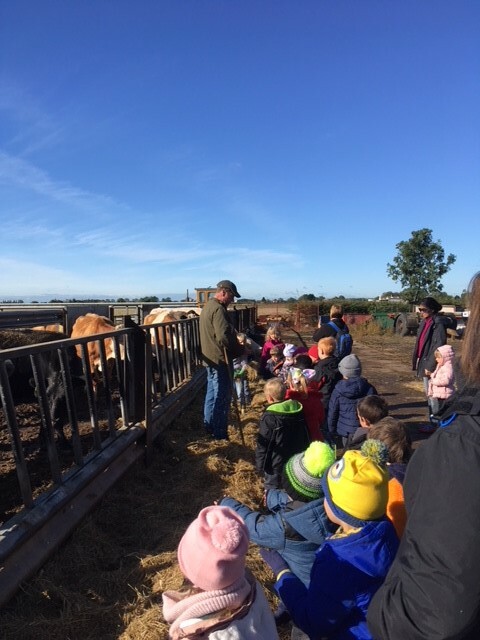 The children enjoyed seeing the calves, cows, chickens and ducks and where their sausages come from. 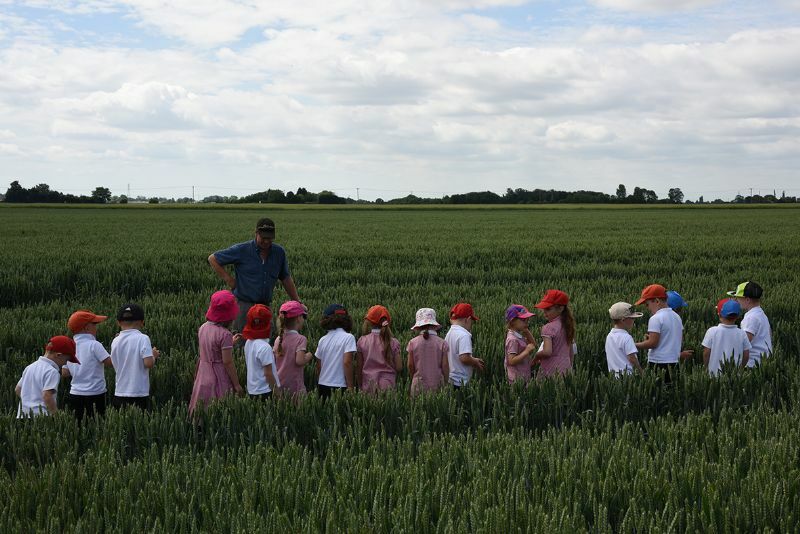 Old Leake Primary and Nursery School enjoyed discovering where our food comes from. Kirton Primary School thoroughly enjoyed their visits 'Every school should experience such a trip. There are so many opportunities for learning, cross-curricular writing and science'.